3-speed Sturmey Archer hub enables sprints up to 25 mph and gearing to handle mild hills. Standard bicycle brakes, shifter, and grips provide a familiar set of controls. ToughTrain 3.5 out of 5 Enjoy the ride with this bike. This is fun as well as offers superb impact on your stomach, leg, glutes, hamstrings etc. *Note: Most of the sites, stores or shopping portals listed above sell ElliptiGO 3C with discounts and other exciting offers. 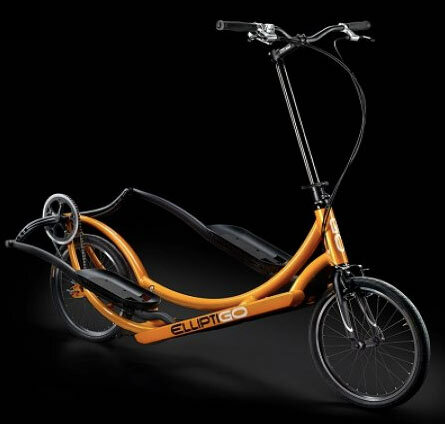 There is a possibility that the some of above websites are not selling ElliptiGO 3C now. Toughtrain.com is not liable for such cases or instances. Also we do not recommend any seller for ElliptiGO 3C and a buyer should buy from where he/she gets best deal with quality of products, service and on time delivery (shipment).